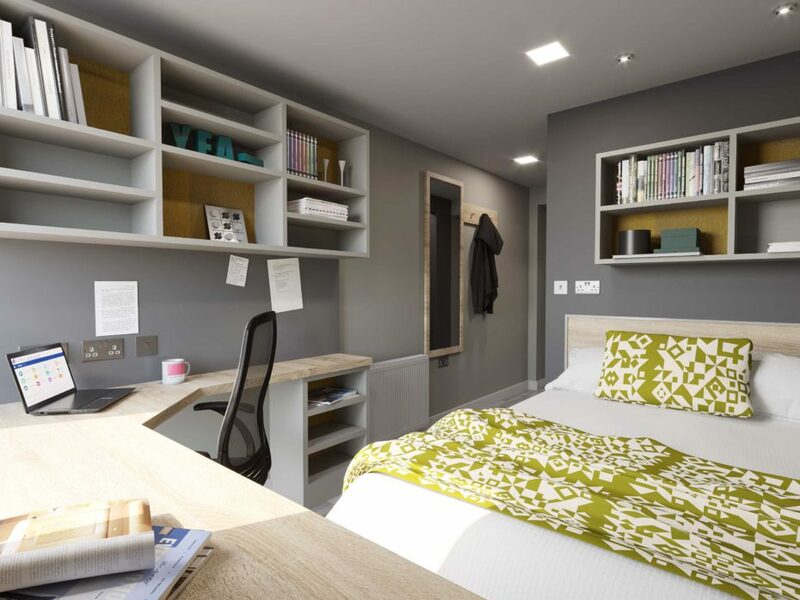 A brand new student accommodation scheme, located just outside York’s historic city walls and just a short walk from the City’s main universities and colleges as well as the city centre itself. 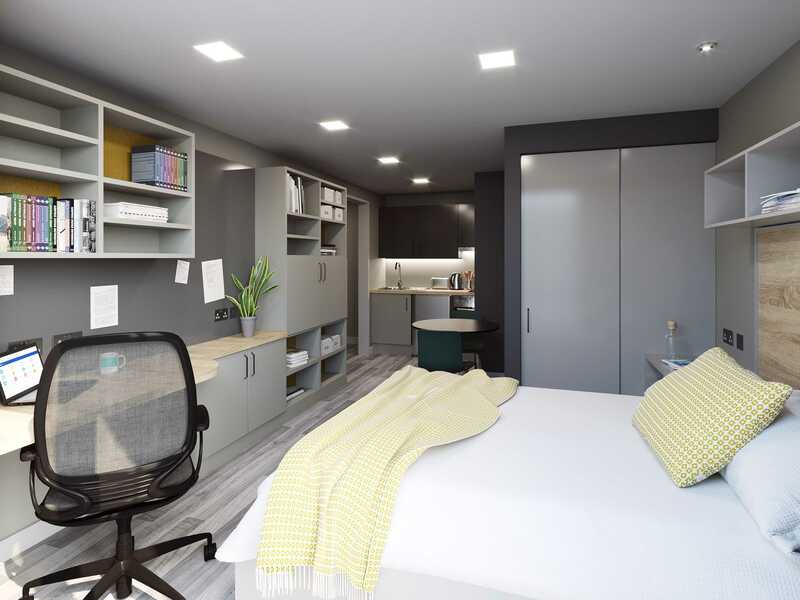 Delivering 112 new bed spaces in a range of bespoke room types and flat sizes with private ensuites, all designed to cater for modern student’s high expectations. 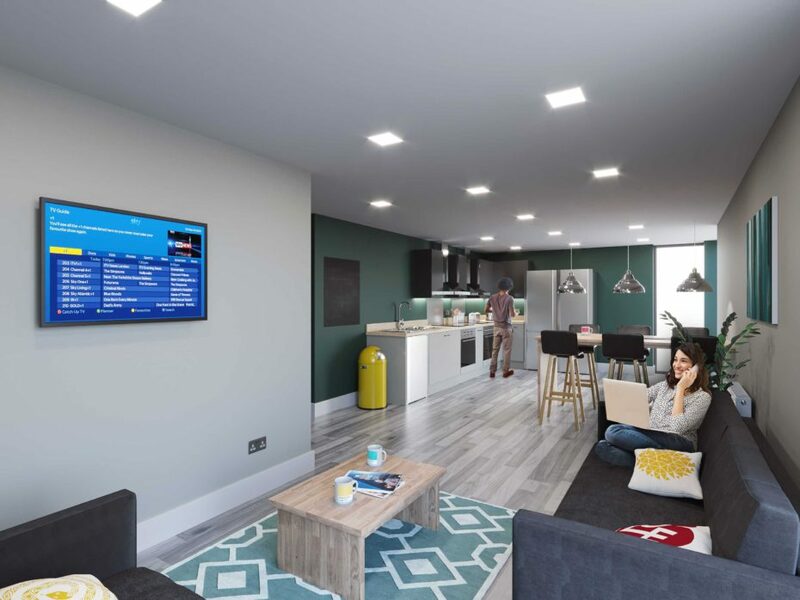 Cluster living encourages a social lifestyle for each resident, with large kitchens and social lounges. 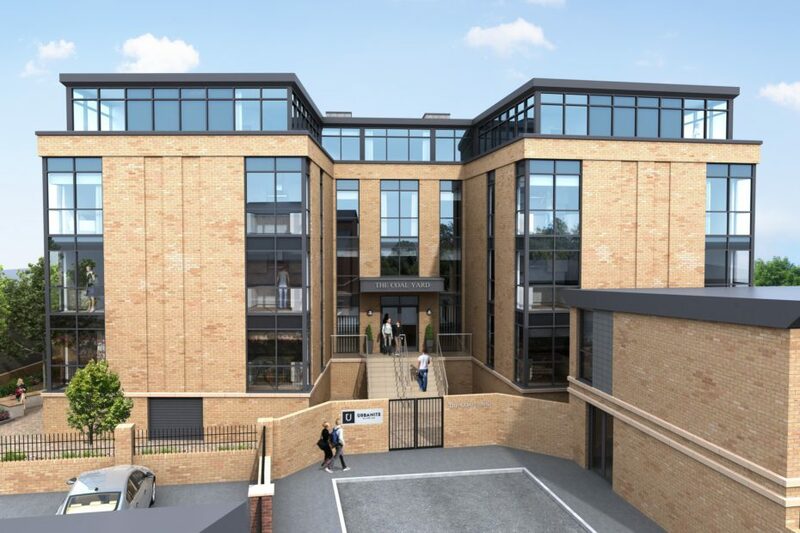 The development offers a concierge, car parking, laundry and multi-use study room facilities. Configured in a ‘H’ shape, the building has natural light flooding into each room with full height windows. The central entrance creates a dramatic sense of arrival to the building and reception lobby. This leads to the central core which projects on each cluster and studio entrance doors. The development is due for completion August 2019.